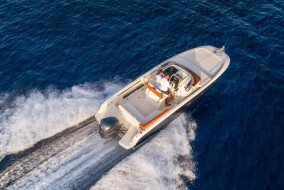 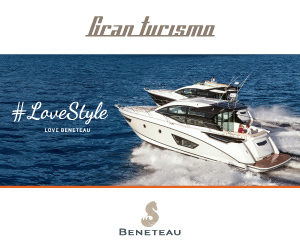 It is not just a fad: offering two different solutions can greatly diversify the personality and the use of the boat, and the Beneteau Gran Turismo 50 is a classic example. 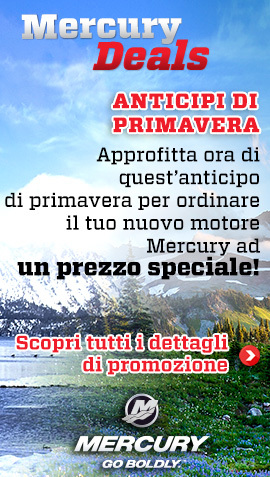 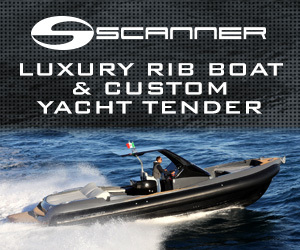 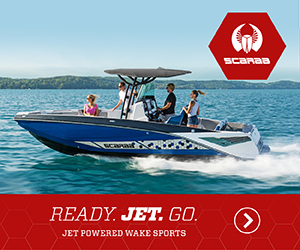 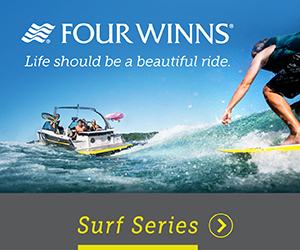 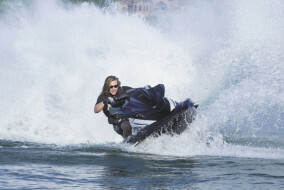 With the opening hardtop she becomes…an open boat, while with the sportfly (i.e. 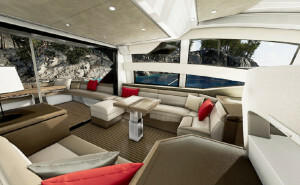 a small flybridge) she can offer a third area without losing the sports spirit. 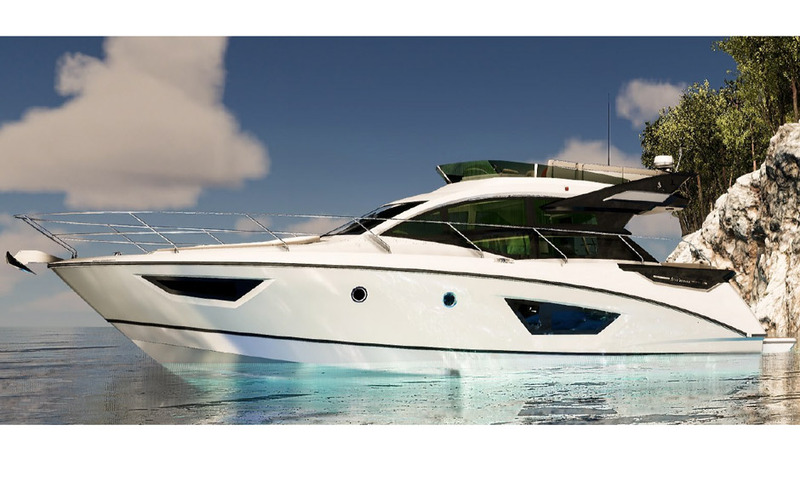 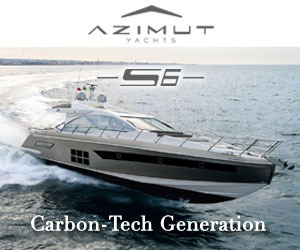 But this is not the only novelty of Beneteau Gran Turismo 50, which is also the first model from the manufacturer to adopt the Ship Control technology to control all onboard systems, from lights to air conditioning. 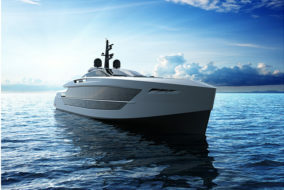 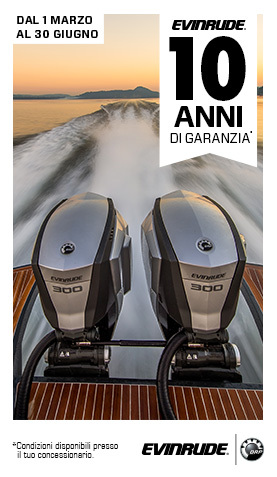 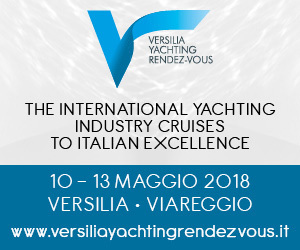 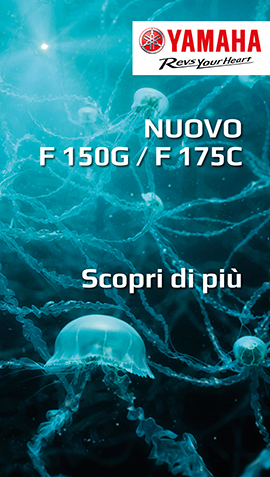 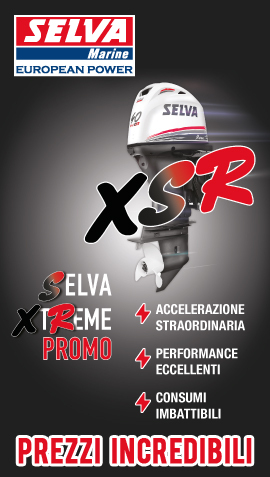 Add to this is the taste and the competence of two famous nautical design firms such as Nuvolari & Lenard for the external line and Andreani Design for the interior. 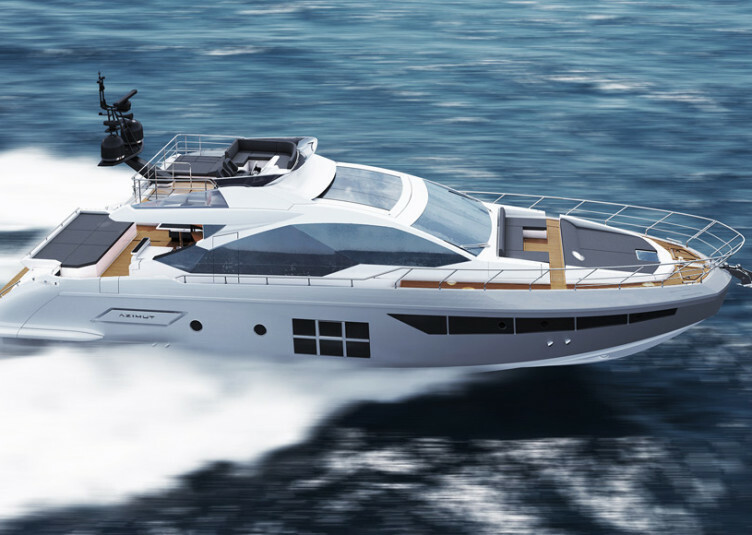 Then again, the AirStep2 hull was developed by Beneteau Power Boats division in collaboration with Volvo Penta for the IPS 600 platform, which provides the well-known benefits in terms of performance and low fuel consumption. 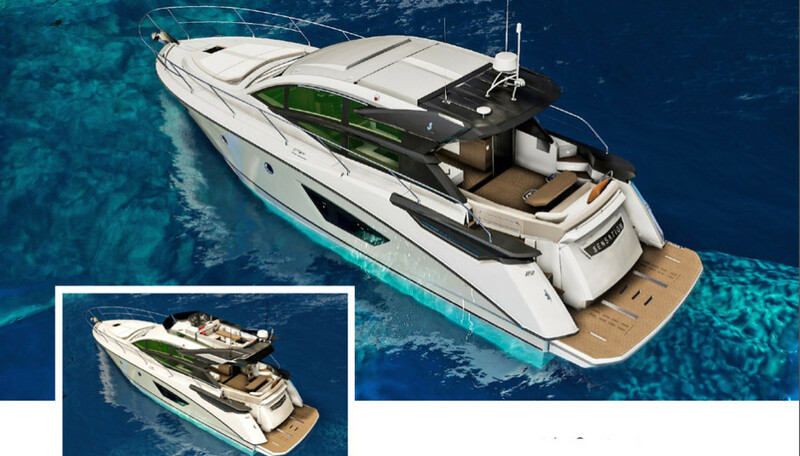 In the Hardtop version, Beneteau Gran Turismo 50 features a rigid sliding roof and opening side windows to become a proper open boat; while the Sportfly version has a second helm station and a dinette transformable into a solarium. 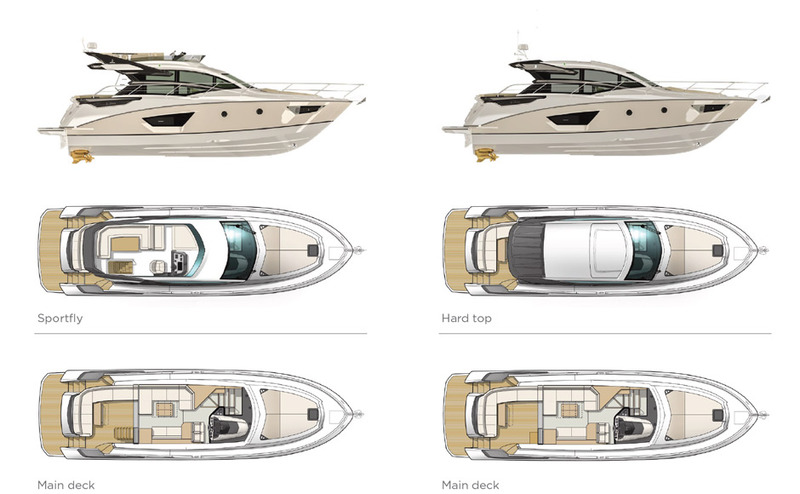 Common to both are main deck and the lower deck, in addition to the stern garage for a tender up to 2.90 m and the submersible swim platform with a capacity up to 350 Kg. 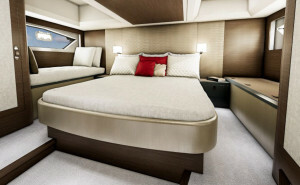 In the salon there’s the main living, served by a galley which has been moved on the lower deck along with the cabins. 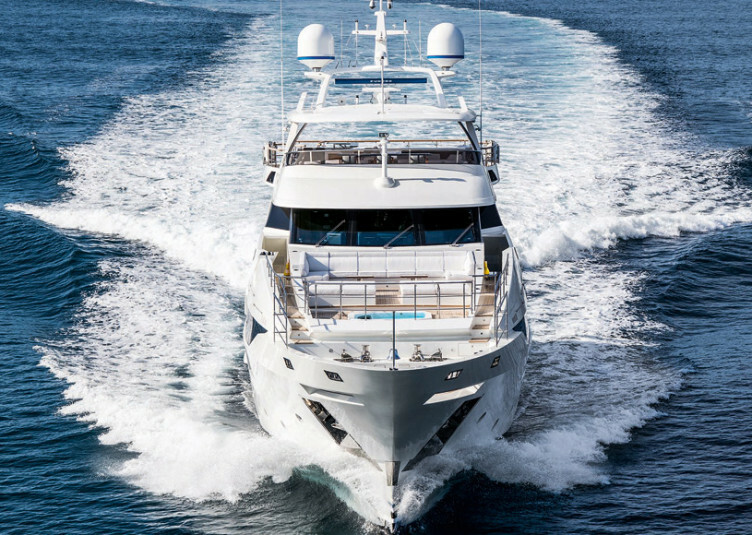 The latter can be two or three: living, while the kitchen is located on the lower deck that can be set up with two or three cabins: the usual master suite amidships which takes the full beam, and a second cabin to bow with twin beds rotating into a double one. 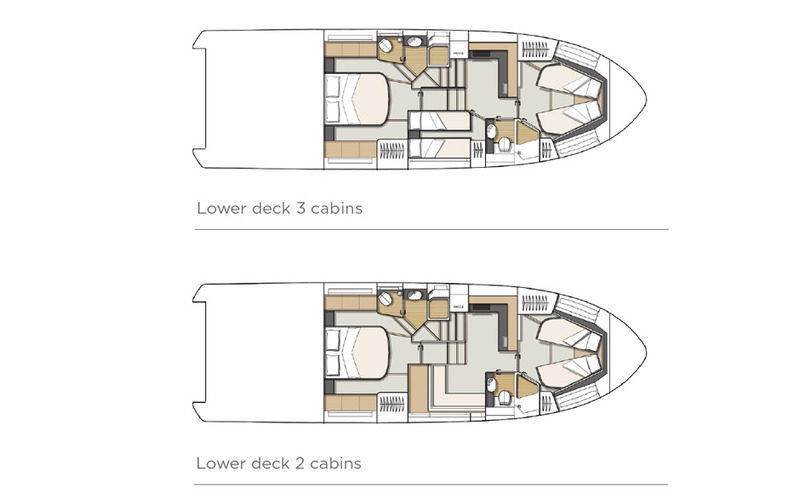 The third room is a double cabin with twin berths, or a lounge area to relax around a tea table when outside the weather is too bad (or too hot).